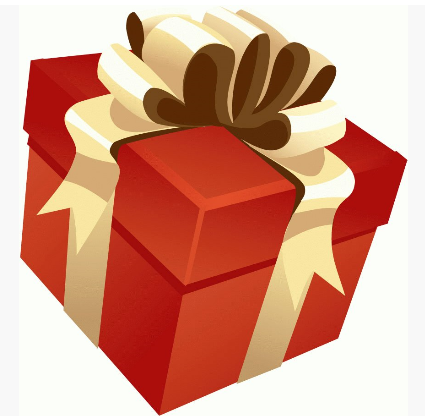 Paralegals, Would You Be Insulted by a Spa Gift Certificate? I’m breaking my self-imposed moratorium on blogging this week (everybody needs a digital break) to weigh in on the green – both the wearing of it and the receiving of it. I’m also pretty sure there’s no rule that legal staffers get cash for Christmas, although Above the Law says bonus etiquette requires attorneys to pay their staffers in the same currency they expect to receive. In this economy, I expect bonus etiquette is changing, if not falling by the wayside. I guess I’m old school, but a gift is a gift is a gift. As employees, we expect to receive the salary and benefits negotiated during our interview and subsequent reviews. A bonus is simply gravy, and like gravy, it may not always be passed around the table. Me? I’d love a gift certificate to a spa, because normally I have to spend my hard-earned dollars on car tires, laundry detergent, emergency vet bills, and electricity. What about you guys? Would you be insulted if your supervising attorney(s) gave you a gift certificate to a spa for Christmas?